Please send us the updated invoice when it’s ready. 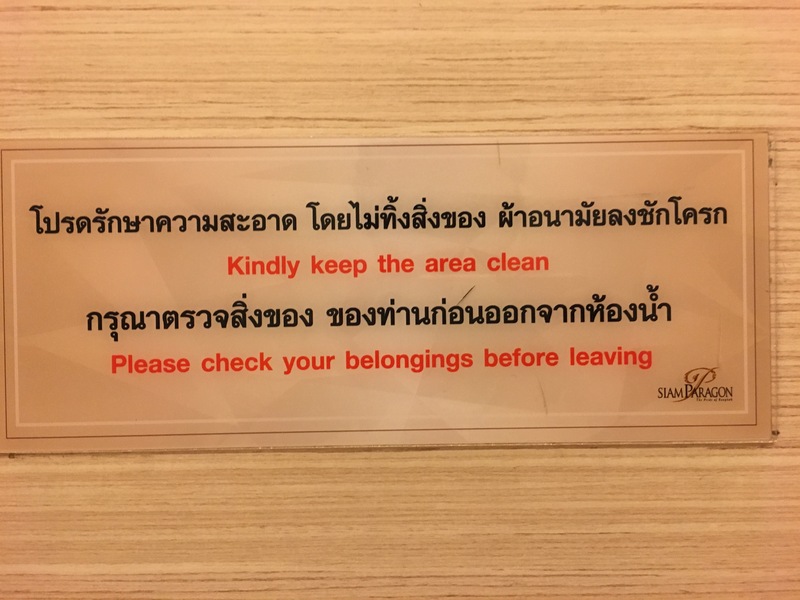 Please check your belongings before leaving. Kindly pay before exiting the car park. Kindly keep the area clean.